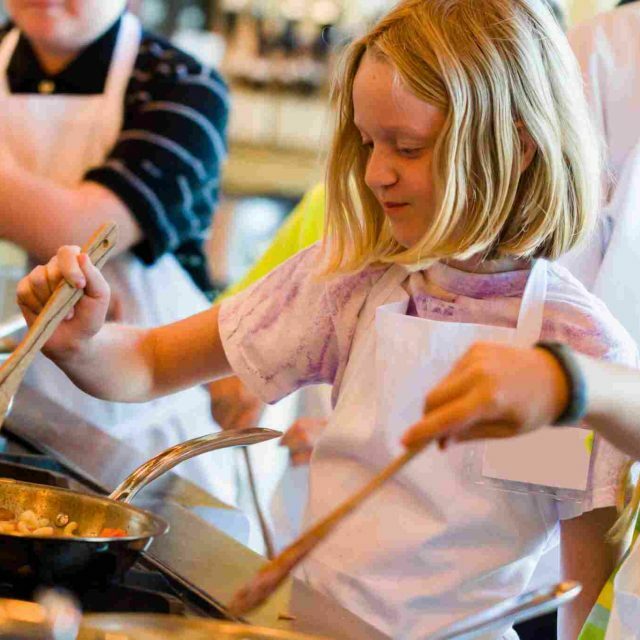 Cooking is not only a fun and engaging experience for all children, but is an exciting opportunity for children to develop new life-long skills. Here at Kids Cove, our ‘Kids Cove Cook Off’ program focuses on teaching children about the importance of fresh, healthy foods by learning how to cook. Not only is cooking fun for children, but having the children be involved in food preparation, talking about and handling foods can also be wonderful for encouraging children to be more adventurous when it comes to trying new and exciting foods, especially when it comes to our widely diverse cultural backgrounds that are enrolled within our service.